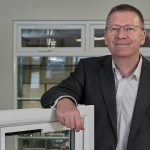 Fabricators, installers and homeowners expect to be able to match their window and door hardware in both finish and style, which is why Flair Windows chose greenteQ – a suited range from leading hardware supplier VBH (GB). Flair is a family-run business based in Minworth. Established since 1997, the company manufactures, supplies, and installs windows and doors in its 40,000 sq.ft. factory, including aluminium bi-fold doors, geared with greenteQ Clearspan hardware. 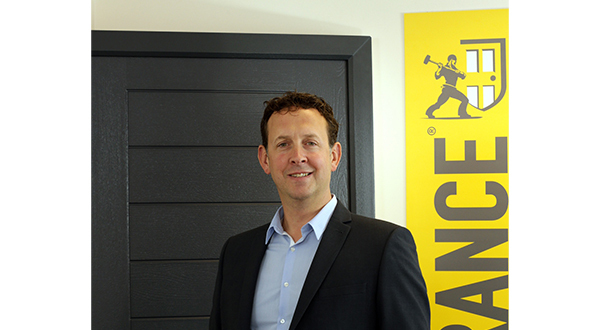 Clearspan is a complete hardware solution with an unobtrusive slimline finish, smooth operation and easy fit. 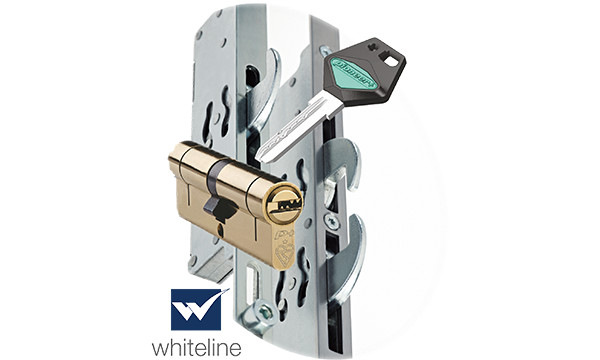 Flair also uses greenteQ’s Invisifold systems, Q-Star TS007 profile cylinders, Monkey Tail window handles for heritage installations, and the Coastline stainless-steel range with a 25-year guarantee as standard. greenteQ includes door and window handles, letterboxes, door knockers and composite door hinges, available in the same finish and style for a perfect match. 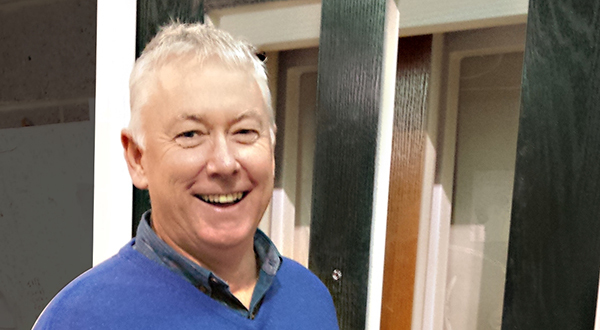 “We’re noticing an increasing demand for anthracite grey across aluminium and PVC-U, so it’s great that the greenteQ range includes this finish,” adds Ryan. With a busy trade counter, factory and delivery operation, Flair takes advantage of the VBH24 online webshop with next day or free standard delivery. VBH24 allows users to create favourites lists for fast re-ordering, to check prices and current stock levels, and track orders. Security is also a top priority for Flair and its customers, and not only does the greenteQ range come with PAS24 testing at BSI and Document Q compliancy, but the Q-secure guarantee sets it apart from other hardware manufacturers. 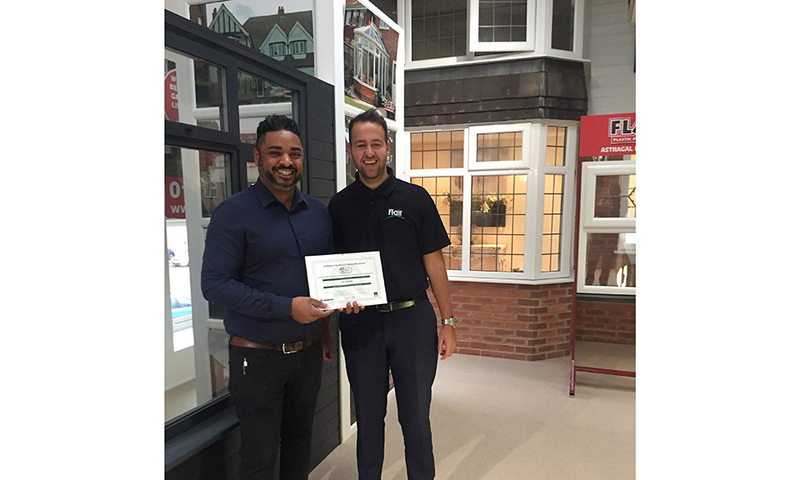 “With multi-brand coverage across greenteQ, Roto, Siegenia and Yale, the Q-secure guarantee puts our sales team and installer customers ahead of the competition. 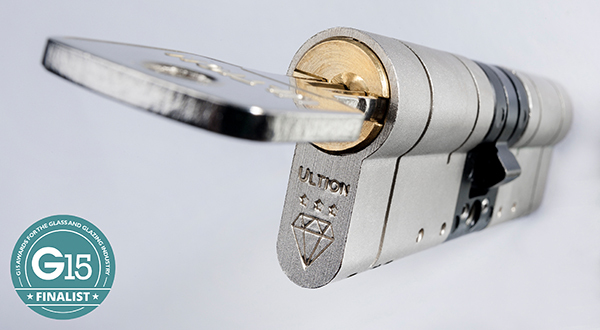 We’re pleased to have been one of the first to sign up as a Q-secure Approved Manufacturer,” concludes Ryan. 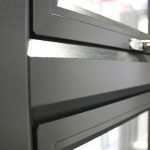 For more information on Flair Windows, visit www.flairwindows.com. 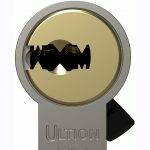 To learn more about the greenteQ suited range, VBH24 or the Q-secure guarantee, visit www.vbhgb.com, follow @vbhgreenteq or call 01634 263263.